The Eels Family: [News] TBS channel 1 will broadcast three consecutive months of Jang Keun Suk Special starting this November. 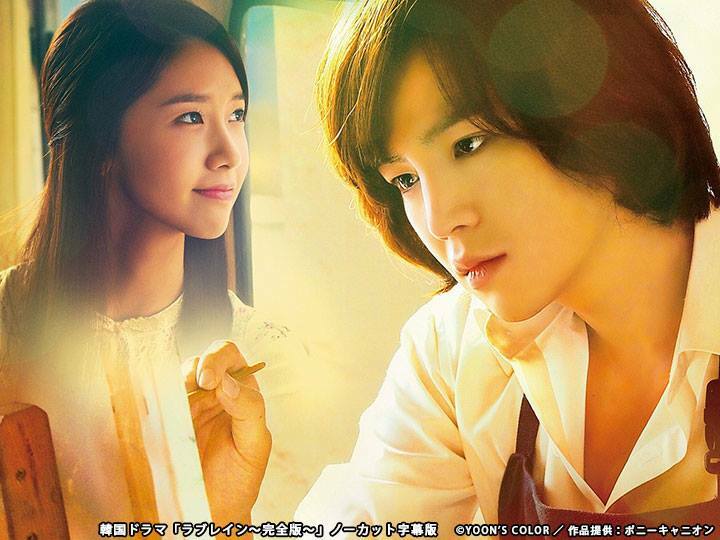 [News] TBS channel 1 will broadcast three consecutive months of Jang Keun Suk Special starting this November. 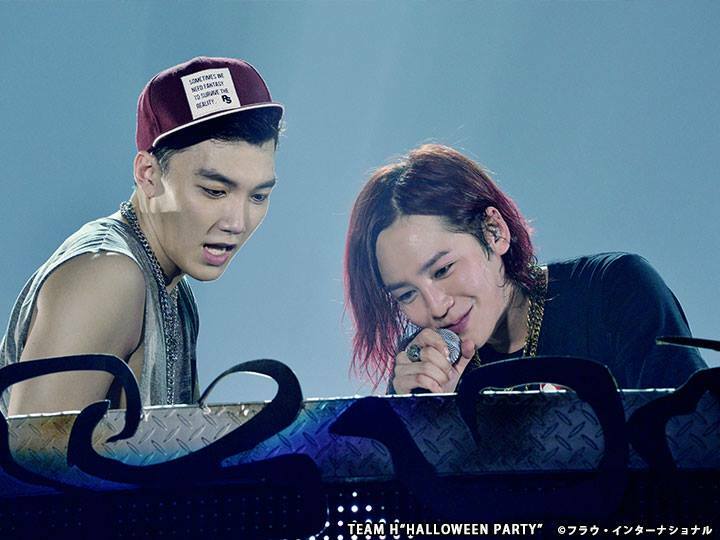 ☆ November 30 (Monday), "Jang Keun Suk 2015 TEAM H " HALLOWEEN PARTY "" the show from November 1 (Sunday), the final performance of the Makuhari Messe. 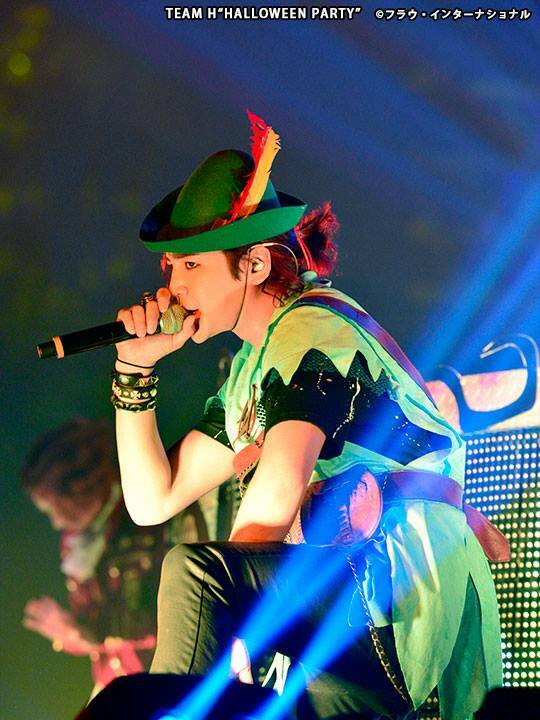 ☆ December 27 (Sunday), add the "Jang Keun Suk 2015 TEAM H " HALLOWEEN PARTY "~ will show up behind-the-scenes special -" back stage of the final performance. 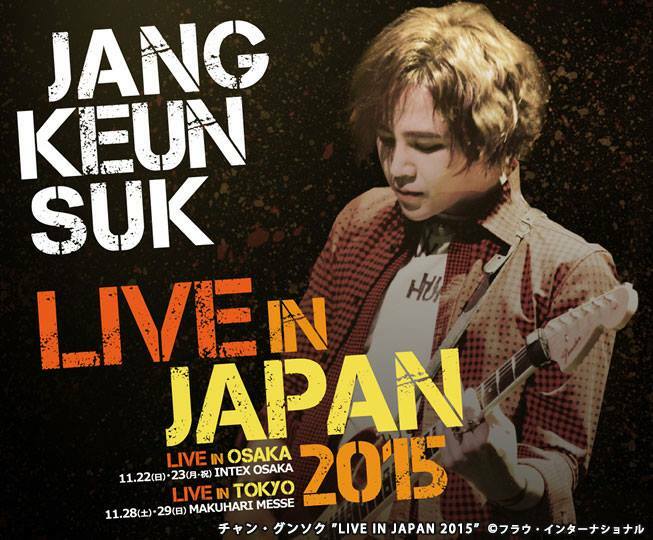 ☆ January 2016, the "Jang Keun Suk LIVE IN JAPAN 2015"
The last LIVE this year along with the fans.